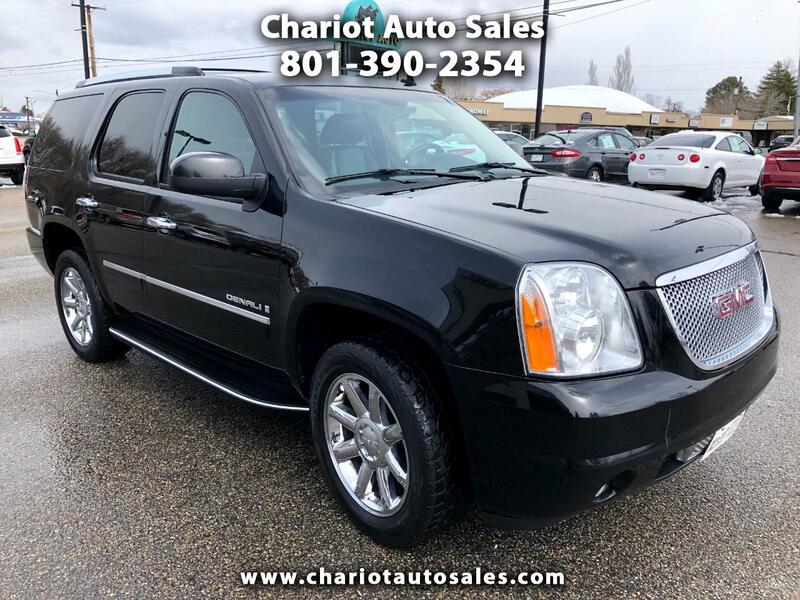 The 2009 GMC Yukon continues as a leading choice for a traditional large SUV thanks to its handsome styling, comfortable cabin and strong towing and hauling capabilities. Redesigned three years ago, the GMC Yukon continues its strong appeal for 2009. Growing families and other serious truck shoppers who require a roomy and comfortable full-size SUV that can also pull or haul most anything they'd require will find much to like in the Yukon. Unlike lighter-duty car-based crossover utilities intended primarily for transporting passengers, GMC's Yukonfeatures a full truck frame ideally suited for towing heavy loads and hauling up to nine occupants and their stuff wherever road or trail beckons.